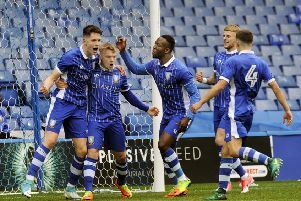 Sheffield Wednesday have confirmed their pre-season schedule ahead of the 2017/18 season. 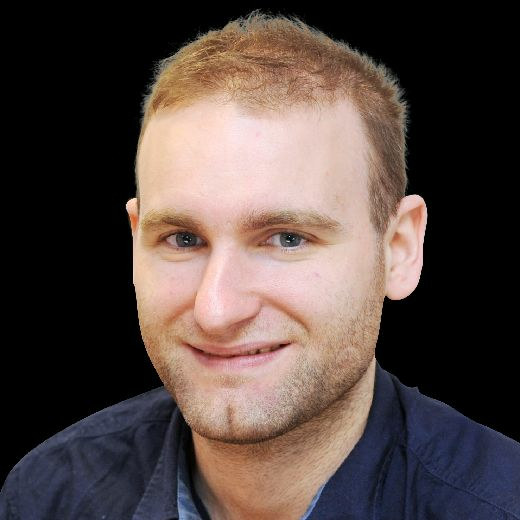 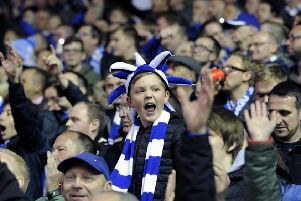 Sheffield Wednesday have been challenged to follow the example of Brighton and Hove Albion and secure promotion following play-off misery. 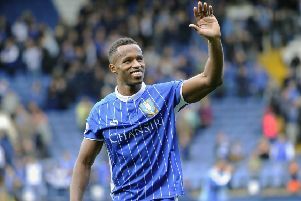 There is “still a chance” Jose Semedo will be a Sheffield Wednesday player next season, according to coach Lee Bullen. 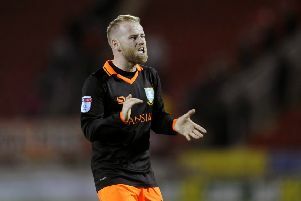 Owls coach Lee Bullen has hailed George Hirst following the young striker’s “fantastic” goal-scoring exploits at international level. 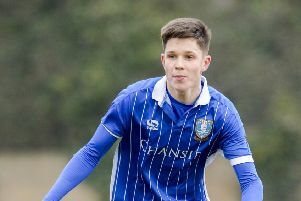 Development squad boss Neil Thompson is convinced George Hirst’s international experiences will only benefit his long-term development. 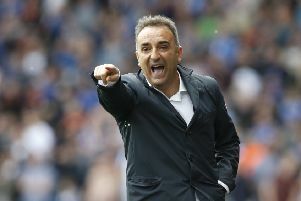 Wednesday boss Carlos Carvalhal is determined to “repay” the club’s loyal fans by leading the Championship club to glory next season. 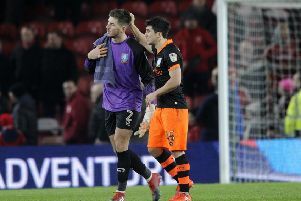 Sheffield Wednesday have triggered their option to extend the contracts of goalkeepers Joe Wildsmith and Cameron Dawson. 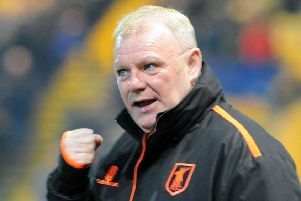 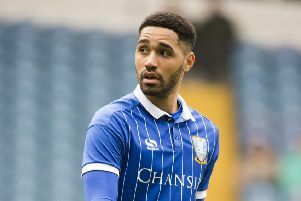 Quality, not quantity, is the key for Sheffield Wednesday in the transfer market this summer. 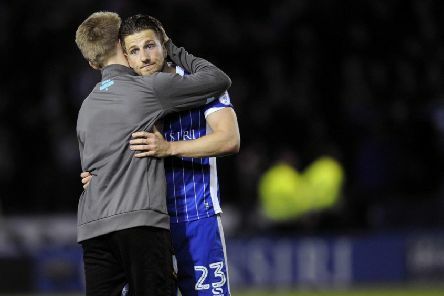 Wednesday’s stars pleaded with head coach Carlos Carvalhal to extend his Hillsborough stay. 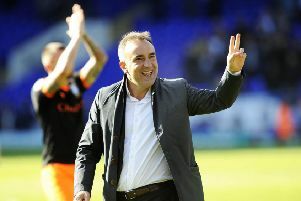 Tying head coach Carlos Carvalhal down to a new contract is arguably the best piece of business Sheffield Wednesday will do in the close-season.